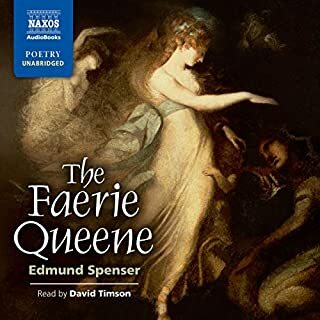 As you listen to this great work, you feel yourself to be in the presence of a grandeur that suffuses the very air. There is no question that the poet, whether his name was Homer or not, was one of the supreme artists of all time and all civilizations. But this wonderful piece of poetry is not merely a catalog of events of the Trojan War. 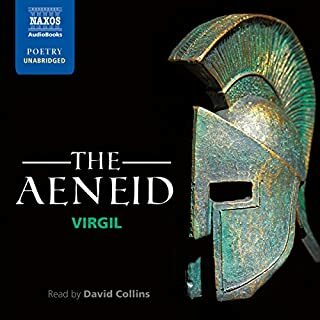 Specifically, the poem deals with the bitter dispute between Achilles and Agamemnon, and how the Greeks were almost destroyed by their hubris. Hovering about, the Olympian gods watch the unfolding events with keen interest, sometimes lending help and encouragement on one hand, or spreading fear and hatred on the other. The Iliad is ultimately about the free will of man and his ability or failure to make rational choices in the face of conflict and chaos. Unlike the gods, men must face death, which gives their decisions a spiritual meaning which is absent on Olympus. The great legacy of The Iliad is its shattering revelation of what it means to be human in the face of life's uncertainty and fleeting mortality. Could never read this but was happy to listen to this release of it. I may be able to read it now should I be without power haha.. There is a SIGNIFICANT quality difference between the translations of Iliad. 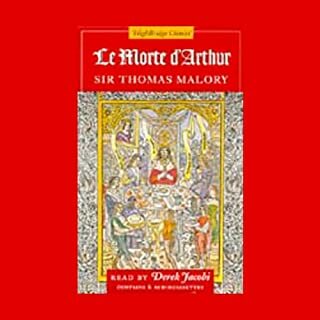 Do yourself a favor and go with this one, the Lattimore translation. 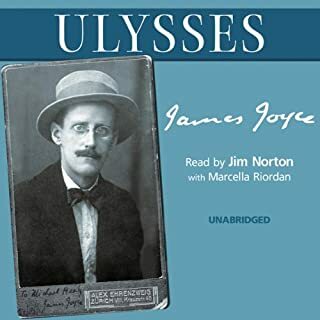 The introduction to this audio version is surprisingly good. It is not the introduction written by Lattimore himself in my print copy of the Iliad, and it is much better as a general stage-setting to the text. I cannot fault the archaeological information, which is basic, or the discussion of literary devices and their origin as well as Homer's particularly fine usage of them. The overview of the first ten years of the Trojan War is excellent. I appreciate some of the ideas expressed about religion and spirituality in Classical Greece but the information given is based upon some outdated interpretations, especially as to the origins of the Olympian and other gods, and should be taken with a large pinch of salt. 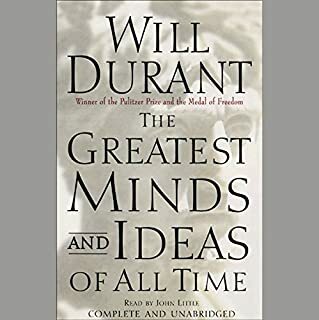 Other than this consideration--which any interested reader can follow up with his own research, and an uninterested reader will hardly care or remember later--the introduction, as I say, is very good. The voice of Charlton Griffin is marvelous. It is filled with nobility and authority, richly textured, and precise. Fantastic! Beginner & I Loved It! I bought because of a top 100 books list. I did not expect to enjoy, and it was awesome! The early section explains to the novice what to expect, and the story follows exactly as outlined. The writer even tells which parts are tedious. The reader does a remarkable job. I have bought other Greek literature because of this experience. The Odyssey is even better, but read this first. Listening to Charlton Griffin's reading of Richmond Lattimore's translation of The Iliad was a wonderful experience. 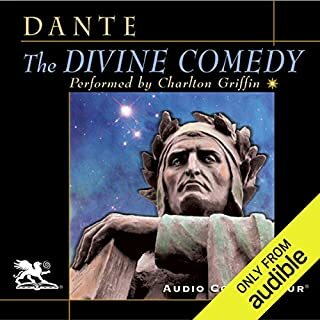 Griffin is good at modifying the pitch and tone of his voice to evoke the different genders and ages and moods and agendas of the various characters. He brings the epic to life. He even makes fascinating the 90-minute introduction by scholar Herbert J. Muller. 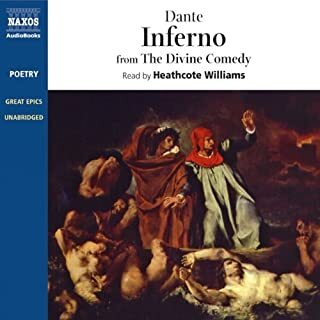 And the sound effects (ravens cawing over a battlefield) and Greek mood music introducing and concluding the 24 books of the epic immersed me in its world. 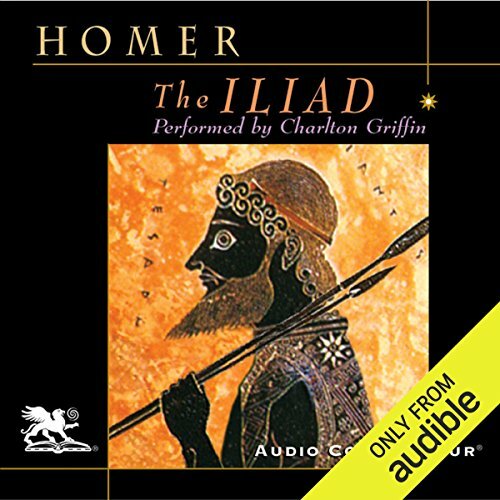 In conclusion, I thoroughly savored this audio version of The Iliad, often smiling with appreciation for Homer's story, Lattimore's translation, and Griffin's reading. I highly recommend it. Charlton Griffin is my "go to" man for the classics. He can deliver the haughtiness of Zeus and the self-loathing of Helen. This is another great title in the Audio Connoisseur catalog. Great reading, very entertaining tto listen to. The reader really tells the story in a way that makes you feel like those who heard Homer tell it must have felt. If you revel in details, you will enjoy the unabridged version of this story. I sampled all of the readers before downloading to see which narrator would best suite the story. Hands down Charlton Griffin wins again and again. Slight British accent, deep majestic voice that easily convinces you that you are listening to Almighty Zeus himself. He switches the voices up for specific characters to break any potential monotony. 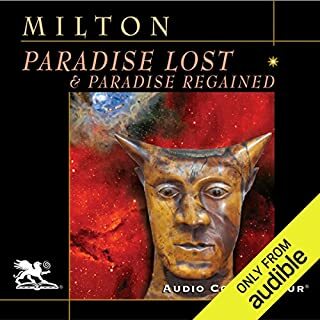 Excellent story, excellent narration! His style of narration makes you feel as though you are taken back in time and put into the story itself! A full, wonderfully executed experience. As far as English translations go, it is my firm opinion that Lattimore is second to none. The rhetoric is so straightforward and much easier to follow than the other two translations I've read previously. Additionally, Griffin's delivery is excellent. His expression, voice impressions, and clear speech make for a grand telling of this amazing old poem. 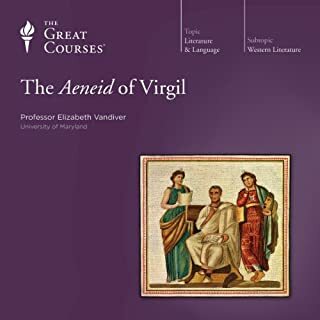 His annunciation is so good that you can listen to this audiobook at 2x speed and still understand him with relative ease, though I will say that 1.5x is a more reasonable recommendation. Even the introduction in the beginning is well worth the listen. 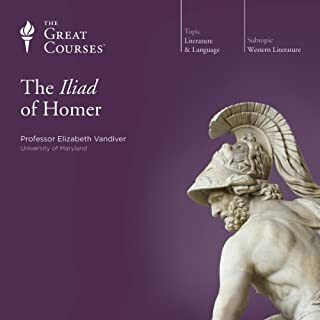 And I'll say for those that aren't familiar with the Iliad and don't know that this includes all 24 books of the story. That is to say, it begins with Achilles's rage at being treated unfairly by Agamemnon, and it ends with the funeral of Hector. The Iliad does not actually include the story of the Trojan horse, Ilium's fall, or Achilles's death. 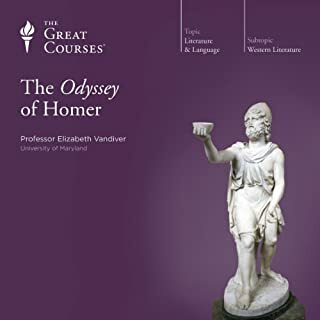 Those are not part Homer's canonical telling of the story, so this is a complete work, despite what some may think based on their knowledge of the whole legend. I give it five stars in all categories. The narrator was a great voice. The problem was in the recording. 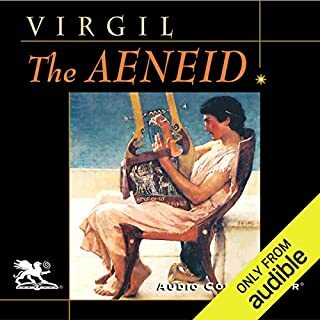 Almost every book of the Iliad had a middle break in it where there would suddenly be a 5-15 second silence in the middle of a scene or sentence. Then after this it would get super quiet or much louder so you needed to keep adjusting the volume. It was pretty bad especially in the middle books where the amplitude of change in the volume was greatest. The translation was the version I was hoping would be available. 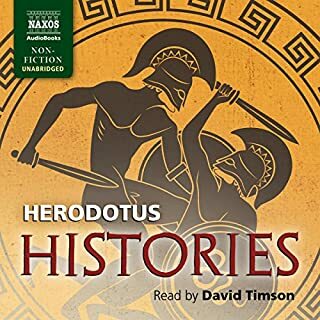 I like everything about The Iliad, in any translation; the fact that the audible.com version is my favorite (Lattimore) makes it the best thing about this selection. 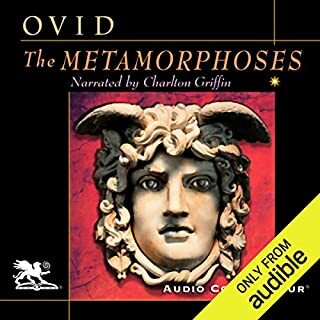 Just a sample of two tales from Metamorphoses by Ovid. This compares well, to a very high standard of performance. I imagine this question is more for unfamiliar titles--when the text is encountered for the first time as an Audible.com reading performance. 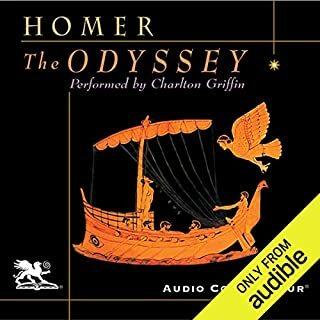 Homer's text in its many different translations never fails to evoke the emotional spectrum no matter how many times it's been experienced before; Charlton Griffin's reading of Homer/Lattimore was excellent. Would you try another book from Homer and Richmond Lattimore (translator) and/or Charlton Griffin? I've had negative things to say about Charleton Griffin's readings before, especially his Pindar, but this is an outstanding performance. Unfortunately, it's marred by bad production values. Lattimore is, of course, one of the finest translators of Ancient Greek literature. If you could play editor, what scene or scenes would you have cut from The Iliad? Any editor that cuts scenes from the Iliad is simply guilty of hubris. 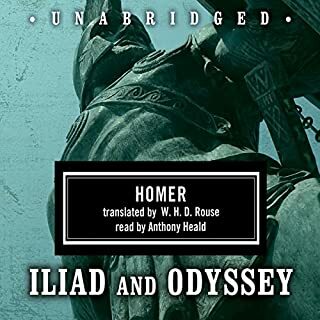 This would be the best reading / translation combination of the Iliad available on Audible (Fagles' translation is only available in an abridged reading. it doesn't count as the Iliad to me). But Griffin's reading was clearly transferred from cassette tape by machine without a sound editor in attendance. There are random long pauses (no doubt the end of cassette tapes) and the sound level is uneven throughout: one section will be loud and the next one nearly inaudible. 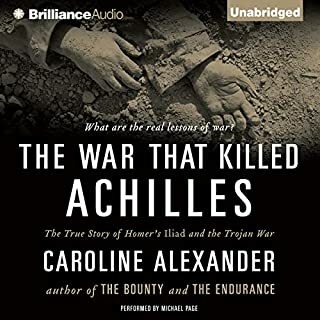 Also, the Iliad is 24 books long, and that's how many chapters a reading should contain, but this audio version is broken up randomly into 63 chapters. 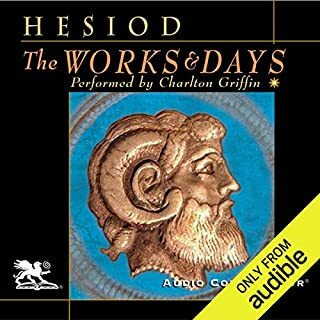 These issues allow the Fitzgerald translation as read by Dan Stevens to emerge as the best available combination of reader and translation of the Iliad available on Audible. It's really too bad, because Griffin does such a wonderful job of reading the it.